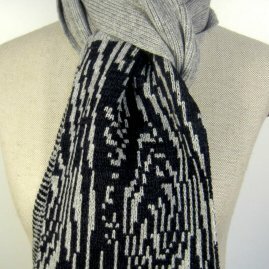 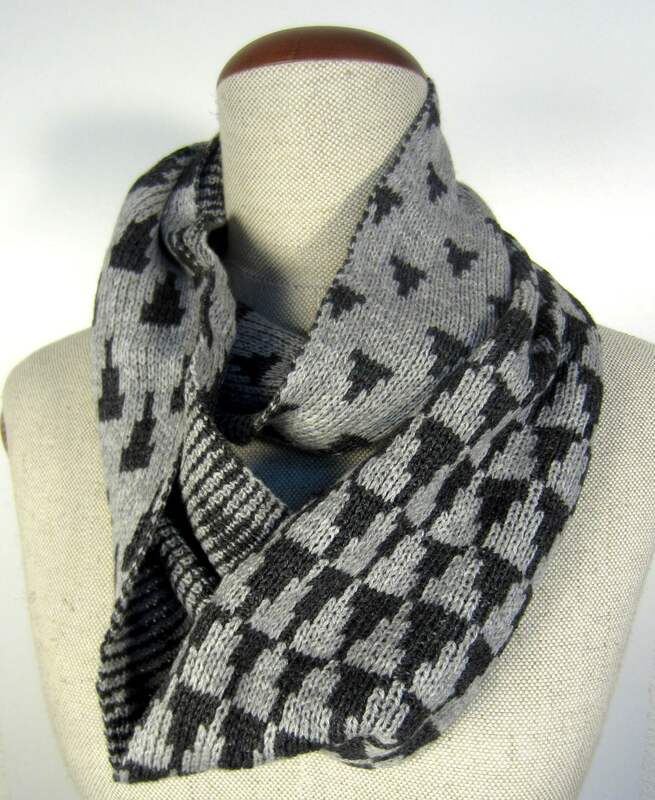 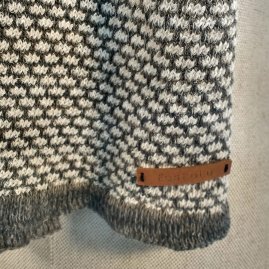 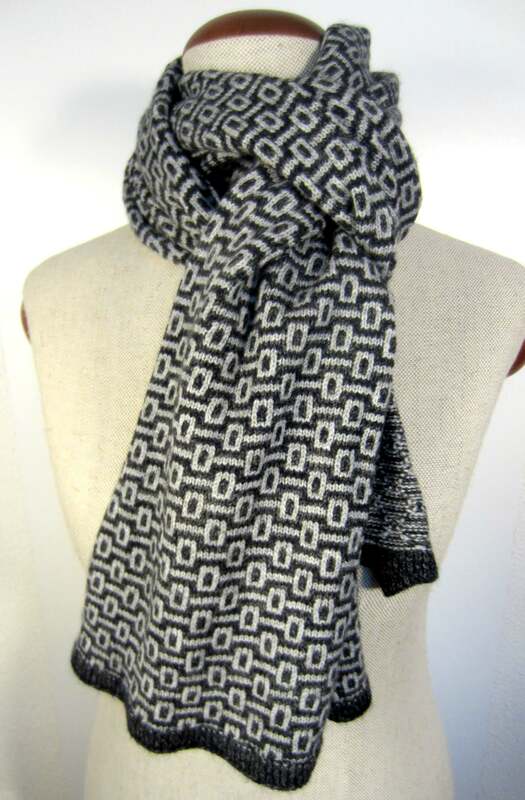 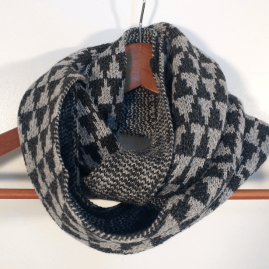 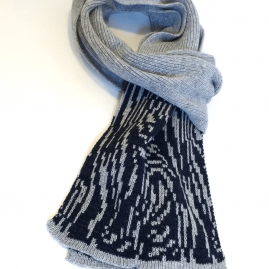 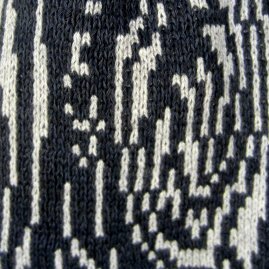 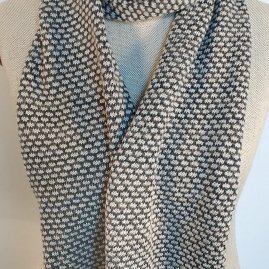 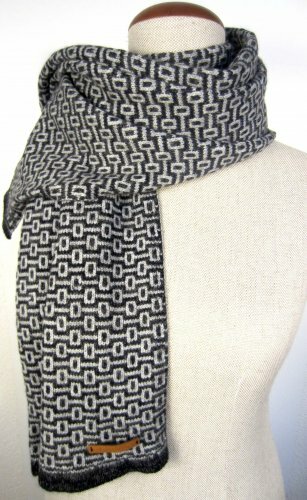 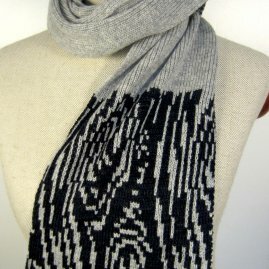 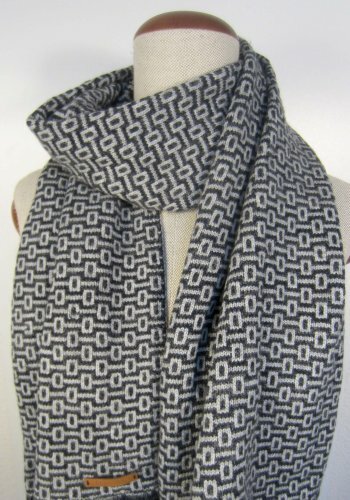 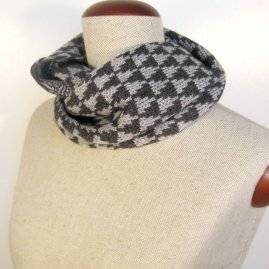 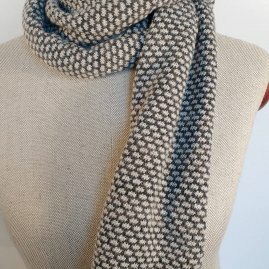 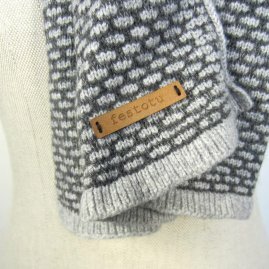 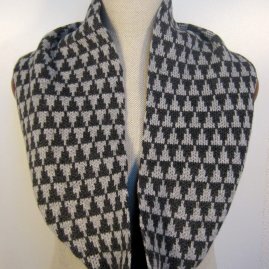 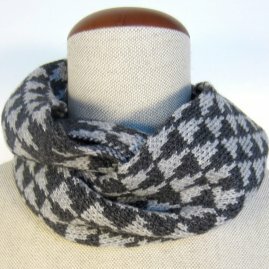 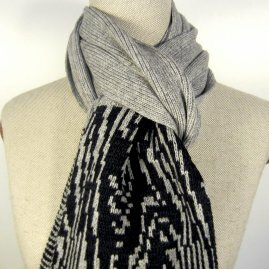 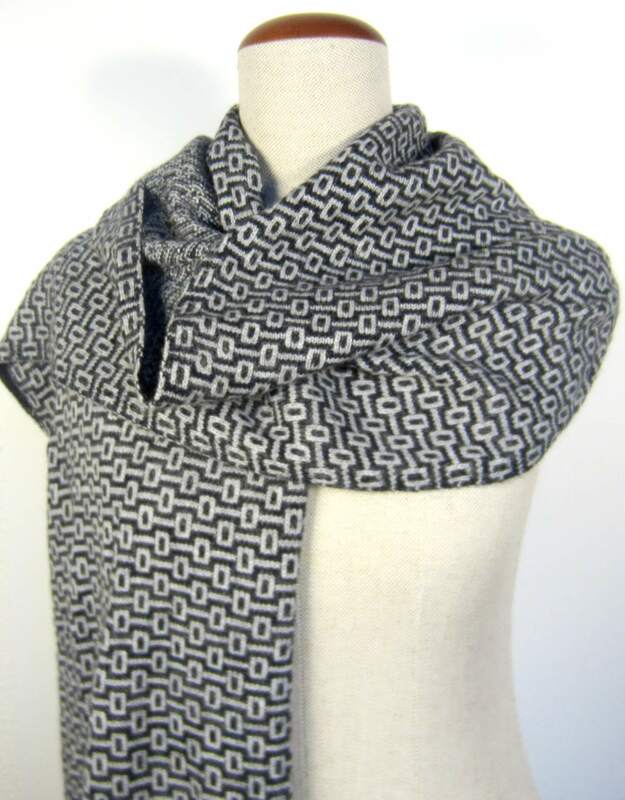 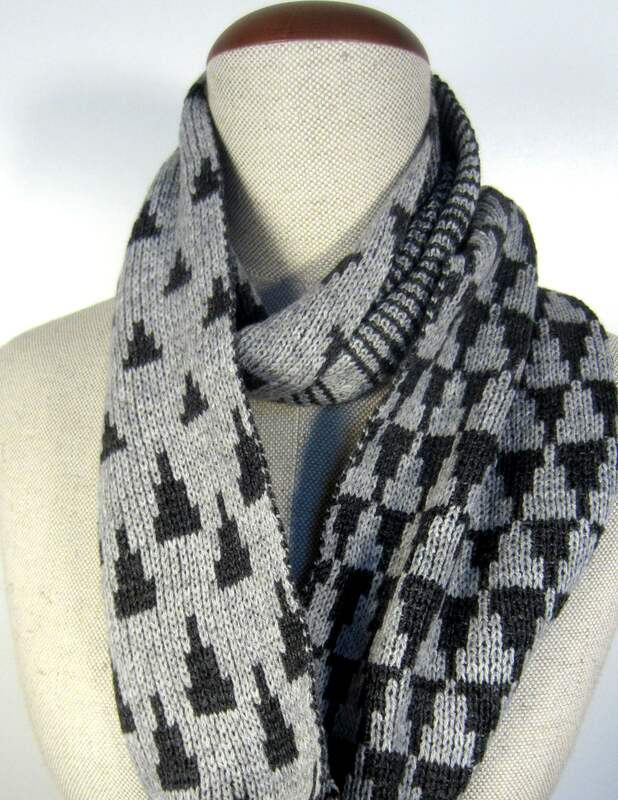 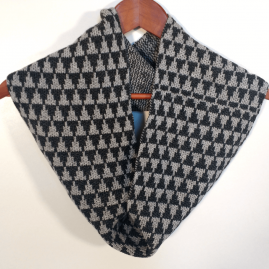 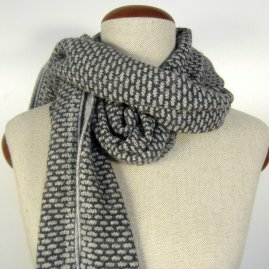 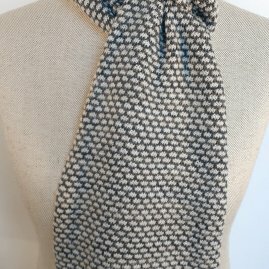 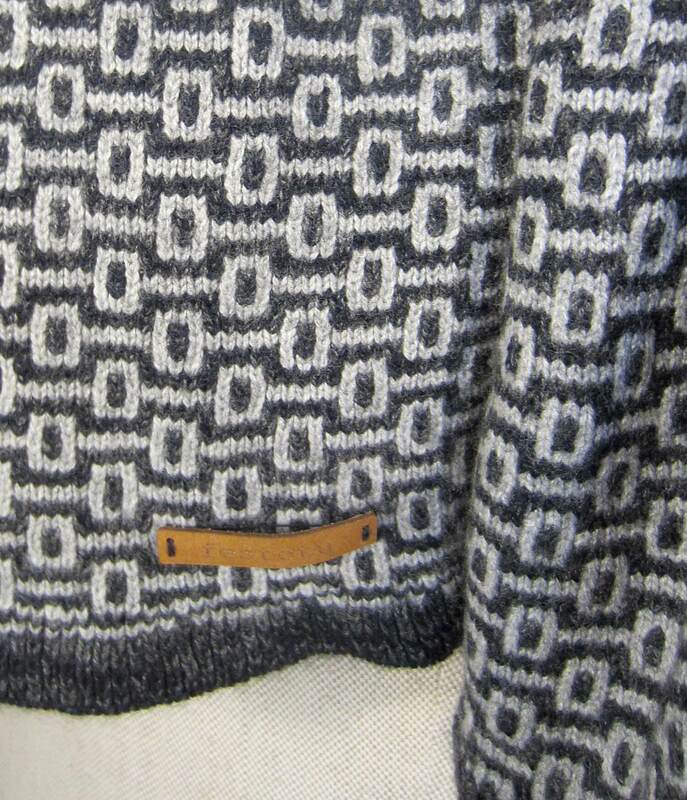 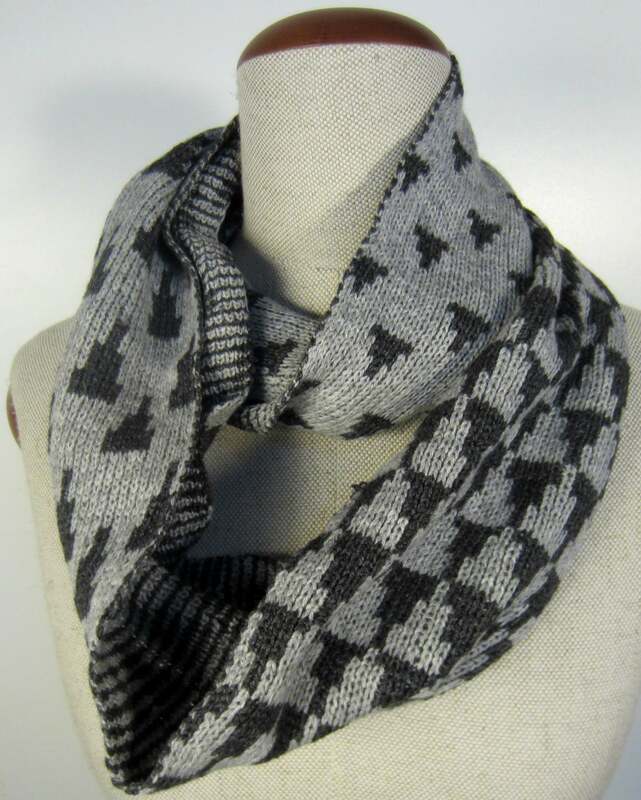 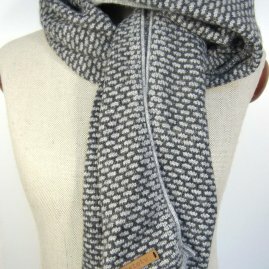 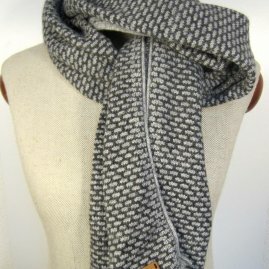 Simple patterned scarf. 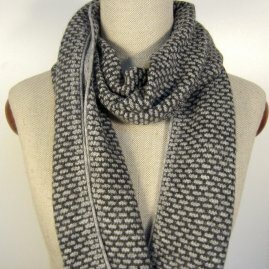 Light grey dark grey. Size: 70 x 14.5 inch (180 x 38 cm) .